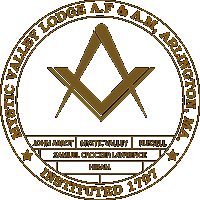 2014 April « Mystic Valley Lodge A.F. & A.M.
Wor. Privitera recognized Wor. Bruce Wedlock and Wor. 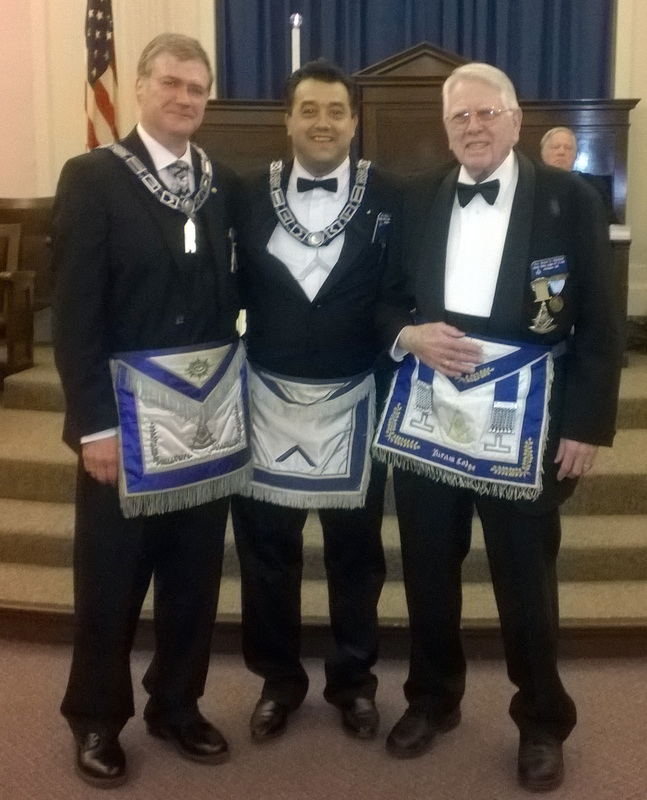 Al Bird as April’s “Model Masons”.